Alfa Romeo is planning a return to the US market. 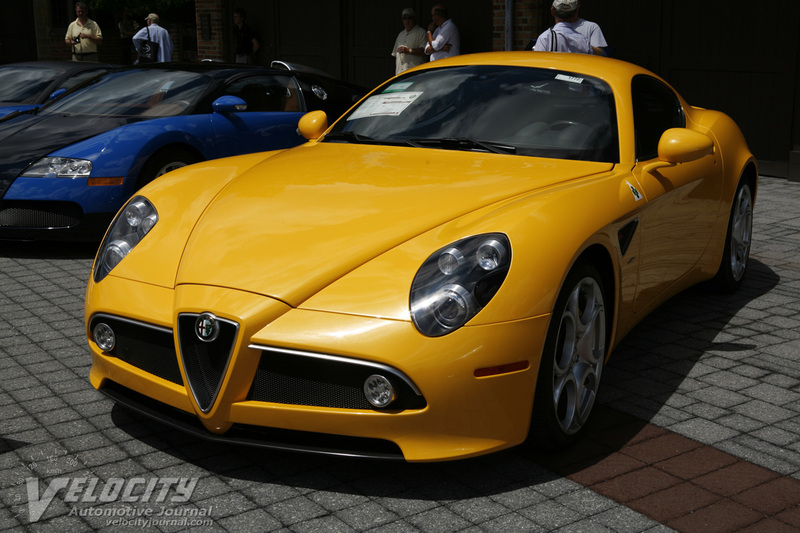 A small number (84/500) of the limited edition 8C Competizione models will be sold in the United States. The 8C Competizione is mechanically related to the Maserati coupe and will be sold through Maserati dealerships.